Croc Tours Transfer & Entry Adventure! (BNE) An Awesome Day Tour! Day admission into Zoo, At least 5 hours to explore! Pick up & drop off, Return Transfer, Videos on board, Glass House Mountains Scenic Lookout, plus great shows and more! Croc Tours Koala Cuddle Adventure (BNE) An Awesome Day Tour! Day admission into Zoo, At least 5 hours to explore! 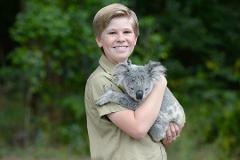 Koala Cuddle & Photo plus entry into Wildlife Hospital! 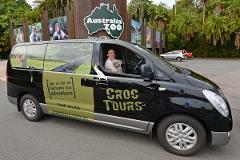 Croc Tours Transfer & Entry Adventure! NOOSA An Awesome Day Tour! Day admission into Zoo, At least 5 hours to explore! Pick up & drop off, Return Transfer, Glass House Mountains Scenic Lookout, plus great shows and more! Croc Tours Koala Cuddle Adventure (NOOSA/SUNSHINE COAST) An Awesome Day Tour! Day admission into Zoo, At least 5 hours to explore! 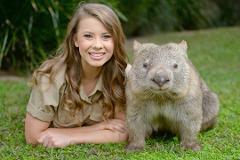 Koala Cuddle & Photo plus entry into Wildlife Hospital! 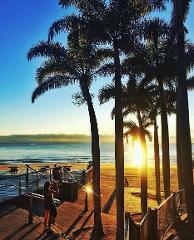 The Sunshine Coast is filled with vibrant markets stunning views and incredible mountain ranges along with some of the best beaches in the world.